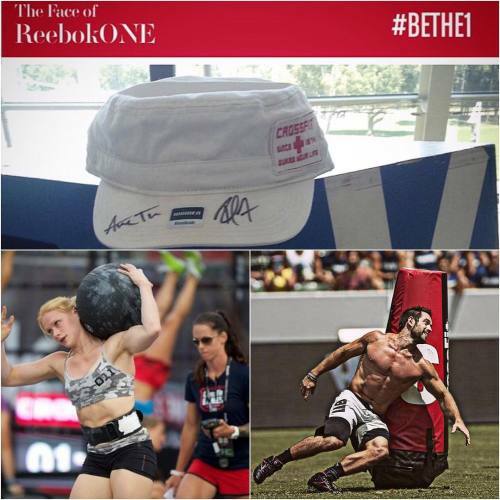 Giving away a signed hat by the one and only @richfroning and @anniethorisdottir! Also a once in a lifetime opportunity to become the next Face of #ReebokONE! I will randomly select one lucky winner to receive the hat on Sunday 8/2 at 12:59pm EST.